Dr. Amila Cvijetić-Koldžo worked with patients for more than a year after she had been sentenced to three years in prison. Even in prison she retains her license to practice. Fourteen months after she was sentenced for the death of a patient, Dr. Amila Cvijetić-Koldžo went to prison. In the interim until the beginning of July, the anesthesiologist continued to work with patients. The Clinical Center of Sarajevo University (KCUS) and Sarajevo Medical Association neither fired her nor prohibited her from work. Cvijetić-Koldžo,54, is one of four doctors who have been sentenced beyond appeal in the courts of Bosnia and Herzegovina (BiH) in the past five years. Even though because of their negligence patients died or became disabled, Cvijetić-Koldžo was the only one to go to prison. 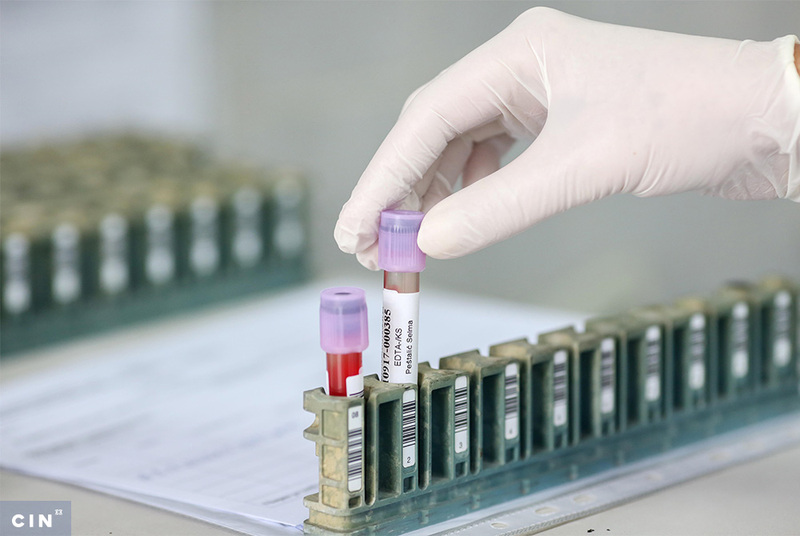 An investigation by the Center for Investigative Reporting in Sarajevo (CIN) has revealed that none of the doctors have lost their licenses because of their negligence. Up until leaving for prison, Cvijetić-Koldžo had worked in the place where her mistake led to the death of Svjetlana Zukić, 37. A 65-year-old patient from Sarajevo encountered the sentenced doctor during a cancer operation in April. Since he’s still being treated at the Clinical Center he wanted to remain anonymous. He read about the doctor’s case in newspapers and he came to a conclusion that she should not have been working with the patients. Zukić was taken into the Clinical Center while she was expecting to give birth in July 2007. This was her second pregnancy and she was expecting a girl. 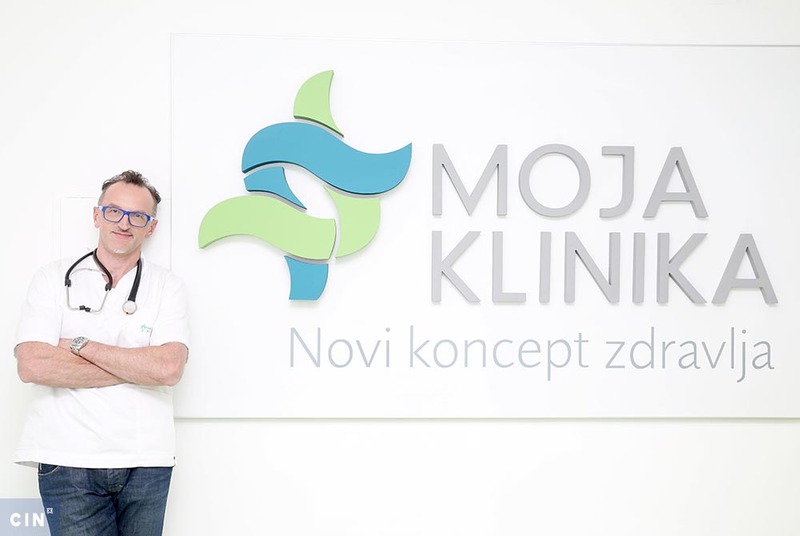 Cvijetić-Koldžo, a specialist for za anesthesiology, gave her epidural anesthesia, a method of pain relief during labor. The doctor pierced her spinal cord membrane. Expert witnesses explained during the trial that the anesthesiologist must record this complication on a patient’s chart and that the patient should be kept in the hospital for observation for more than 24 hours. The court found that Cvijetić-Koldž did neither. Sixteen hours after her labor Zukić was released from the hospital. Several days later she started feeling headaches and got in touch with Cvijetić-Koldžo. The doctor told her to drink two liters of Coca-Cola and a liter of coffee every day for relief. A week after the labor, the doctor visited the patient in her apartment and continued to pay her the visits until the patient’s death all the while giving her a drip feed of the medicine Propofol. It was established during the trial that this drug can exclusively be administered in the medical institutions and that an anesthesiologist cannot pay home visits and administer a therapy without a diagnosis. Even though Zukić felt worse by the day, the doctor did not refer her to a specialist, but kept saying that it was a normal phase in recovery. 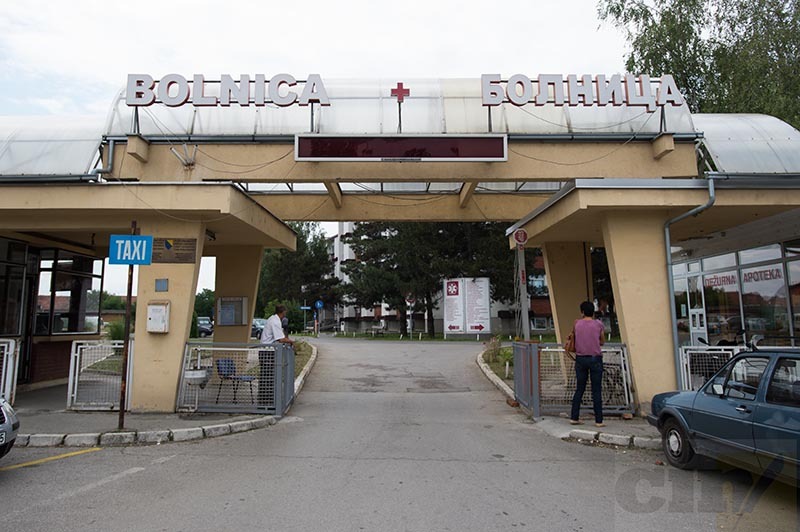 Edin Zukić drove his wife twice to the hospital to visit Cvijetić-Koldžo who had refused to send an ambulance to pick her up. During her shift time when most of the doctors were not present, she gave the sick woman so-called “blood patches” which was a treatment that should have been administered earlier. The court established that an anesthesiologist cannot independently administer a blood patch nor make a decision to do that. 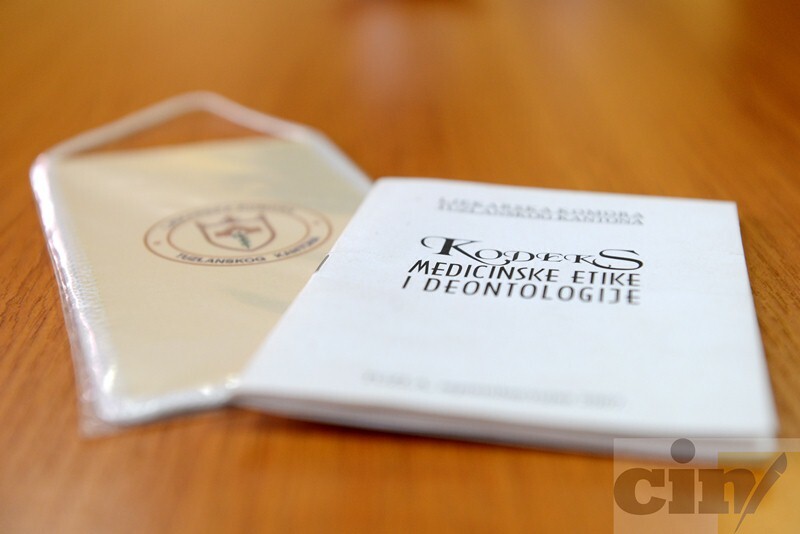 In the night between Aug. 14 and Aug. 15, 2007, Cvijetić-Koldžo left a catheter in her patient’s back for treatment. Two days later Zukić died. Her daughter is now 7 and lives with father and older brother. If she had been treated in the hospital, Zukić would have stood a chance of survival, concluded the expert witnesses. “Based on the entered items of evidence, the court established that the defendant has diverted from the established norms of her profession,” reads the verdict. According to the Criminal Code of Federation of BiH (FBiH), the person who has caused death of another person by negligent medical treatment shall be punished by a prison sentence of between one and 12 years. At the time when Cvijetić-Koldžo committed this offence, the court could not take her license away because the amendments to the law that made this possible were adopted only in 2010. The Medical Association has been in no hurry to revoke her license. Cvijetić-Koldžo was sentenced on appeal to three years in prison in May 2013. However, she worked in the Clinical Center until the beginning of this month when she was sent to a Tuzla prison. Clinical center’s officials say that they did not fire her until they received the final and binding verdict. Medical Association of Sarajevo Canton has never revoked her license. “To tell you frankly, humanly – we’re not in a hurry with that … it’s a hard punishment and I think that it’s never to late to hand it down. Those people — he’s finished once the punishment is pronounced. He’s done,” explained the president of the Medical Association Fahrudin Kulenović. He said that he was still not sure if the verdict on Cvijetić-Koldžo was final and binding. The doctor appealed to the BiH Court of Appeal in 2013, but the appeal does not postpone the execution of the final and binding verdict according to the court’s officials. When CIN reporters told Kulenović about this, he said that he was not a lawyer and that he was going to ask around. The sentenced doctor did not respond to reporters’ calls. During the trial she pleaded not guilty and said she behaved as a conscientious physician in her intent to help Zukić, but the patient worsened her situation with her own actions. While the trial of Cvijetić-Koldžo was ongoing, Nina Hastor, 28, from Sarajevo was expecting her first child. She knew that she had to undergo a cesarean and she spent a month querying the Internet for information. She stumbled upon an article about a doctor whose fault led to the death of a patient. “While I was reading this, I thought: ‘Oh, it’s fine. This one gotta be suspended. It’s guaranteed that I won’t encounter her,’” Hastor told CIN. On the eve of labor in December 2010, she was invited for consultations with the anesthesiologist, a doctor who “did not sit well with her”. This was Cvijetić-Koldžo, but Hastor did not know it at the time. Hastor wanted to be put under, but the doctor insisted on an epidural. “I cried; I screamed; the woman was pushing me into something. I was afraid that when I would come in the morning that she would do this to me,” she said. Then, she said, she pulled strings and got assigned to a different anesthesiologist. Two months after the labor she came across another article about Cvijetić-Koldžo and she was petrified. 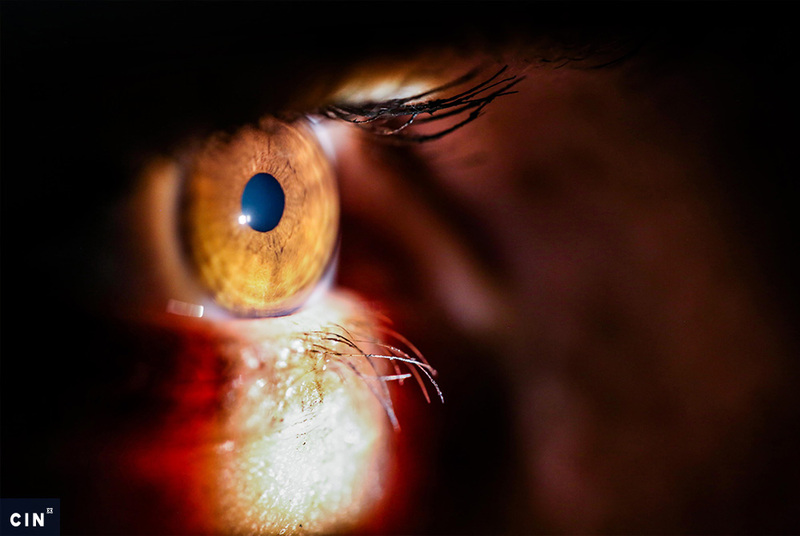 “What do I see there but the doctor’s photo – the one who sat across me and tried to persuade me to do the same thing that has killed the other woman,” said Hastor adding that no one in the hospital warned her that there was a court proceedings against the doctor. After the verdict became final and binding, Cvijetić-Koldžo’s departure for prison was postponed twice. The first time on her own request and the second time for lack of room in prison. She was sent to serve the sentence on July 6. Zukić’s sister Gordana Simić said that she kept seeing the doctor for months after the verdict. She told CIN reporters that she was tired after a six-year-long trial. “For the whole time it was as if I have done something, not her. That’s how I felt,” said Simić. She knows that nothing can return her sister. Ah, dok “Vaš komentar čeka moderiranje. Dakle TUZLANSKI!Svaka cast piscu redova, bilo mi je malo cudno za CIN, no ipak je ovo CIN. Pozdrav iz Tuzle.